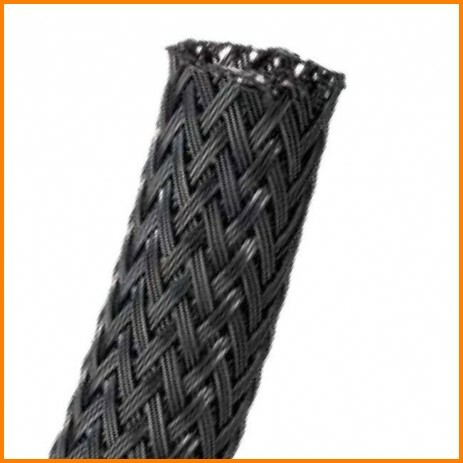 ScuffSleeveä Nylon MonoBraid abrasion resistance sleeve for protection of hoses and cables that are moved regularly or flex in operation. 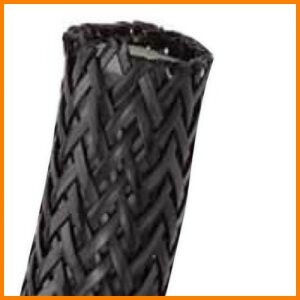 Two versions of the sleeve are available: .020" round (2500 abrasion cycle rated) and .050" flattened (4400 abrasion cycle rated). Available in bulk spool lengths and smaller shop spool lengths.